Provides an effective and safe eyelash conditioner that gives amazing results! Hear people rave about your eyelashes. Xxtralash Eyelash Enhancing Serum was formulated to provide an effective and safe eyelash conditioner, using Clinically Effective Quantities of our key ingredients. * Results and potential risks of our products do vary from person to person. We do NOT guarantee results or that results may be achievable. 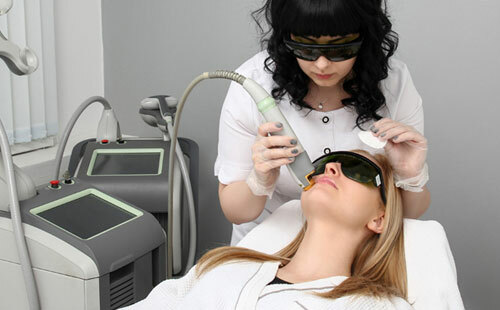 In 4 weeks patients reported their eyelashes having a healthier more beautiful look. Lysophosphatidic acid- This bioactive phospholipid helps improve the appearance of lashes. 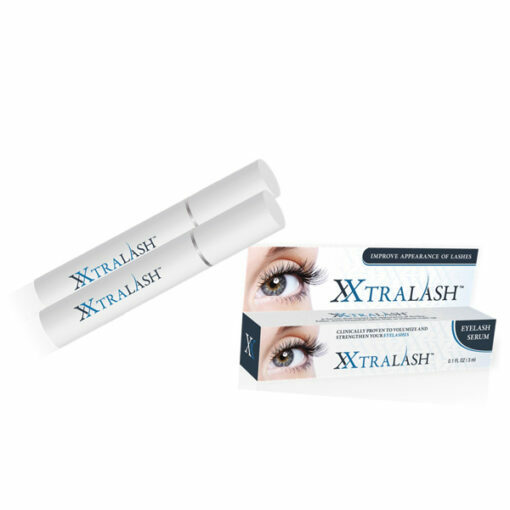 Apply XXtraLash twice daily along the baseline of the top and bottom lashes. Distilled Water (aqua), Hydrolised Soy Protein, Hydroxyethylcellulose, Magnesium Ascorbyl Phosphate, Adenosine, Myristoyl Pentapeptide – 17, Lysophosphatidic acid, Disodium EDTA, Sodium Chloride, Calcium Chloride, Caprylyl Glycol, Phenoxyethanol, Polyaminopropyl Biguanide. I’ve had great results with this. I was impatient for change but after about a month my lashes are not only longer but thicker too.